Get To Know the Sparkle Express Difference! 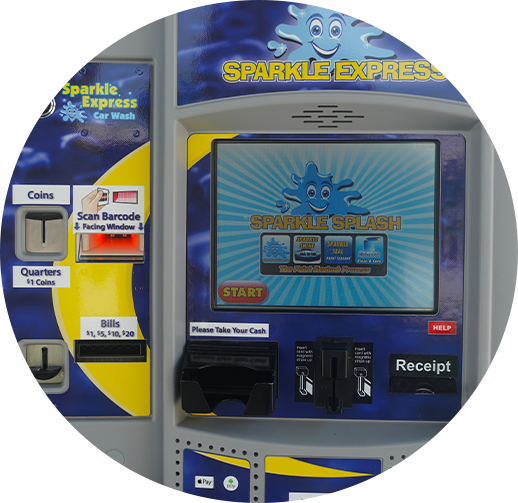 At Sparkle Express, we’re not your typical car wash. Our Carwash is completely automated, but we still provide a personal touch with our wash crew. Drive up to the gate and select your wash from our easy to use touch screen. We offer multiple wash options and you can also buy a Fast Pass so you never have to use our screens again. 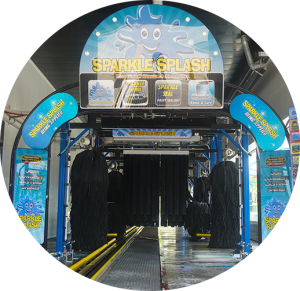 The fast pass raises the gate and gives you unlimited wash days all month long! We offer you free vacuums to remove all the dirt from the inside of your car. So your inside will match the outside! We know you take pride in your car, that’s why we offer this free service with a wash purchase. Once the pre-clean is done, the wash begins. Depending on the wash you selected, you’ll get the full Sparkle experience. We don’t just rinse your car, our high pressure wash goes deep into every area of your car’s outer shell to give you a ride that shines! You’ll love your Wash, Guaranteed! 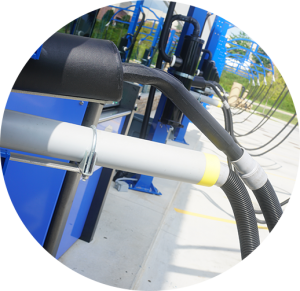 We provide our customers with a quick, value priced car wash with customer satisfaction as our goal. 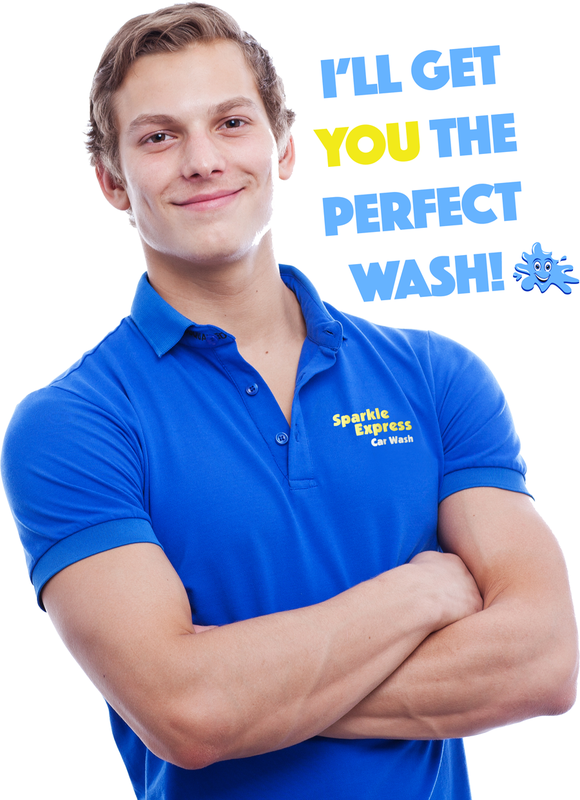 When you visit any of our Sparkle Express locations, you’ll get 5 star customer service, and a wash you’ll remember. We would love to see you at one of our locations today. We have 8 friendly locations for you to choose from, and we are constantly growing. If you have suggestions for our next location or want to find the one nearest to you, visit our locations page now!